Exercise is a demanding activity. That’s why you demand headphones that are up to the challenge. With no wires in the way, SoundSport wireless headphones keep you moving with powerful audio and earbuds that stay secure and comfortable. 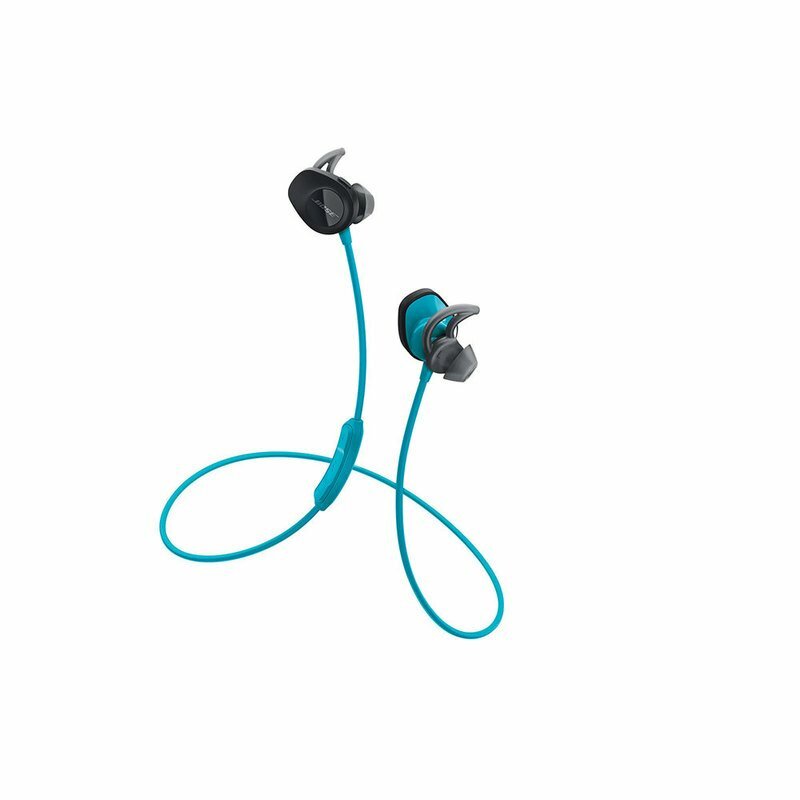 They’re also sweat and weather resistant with a battery life of up to 6 hours per charge. So nothing’s holding you back from your workout. Connect to your device easily with Bluetooth and NFC pairing. Once you’ve tried them, you’ll realize SoundSport headphones are not just named for exercise—they’re made for it.